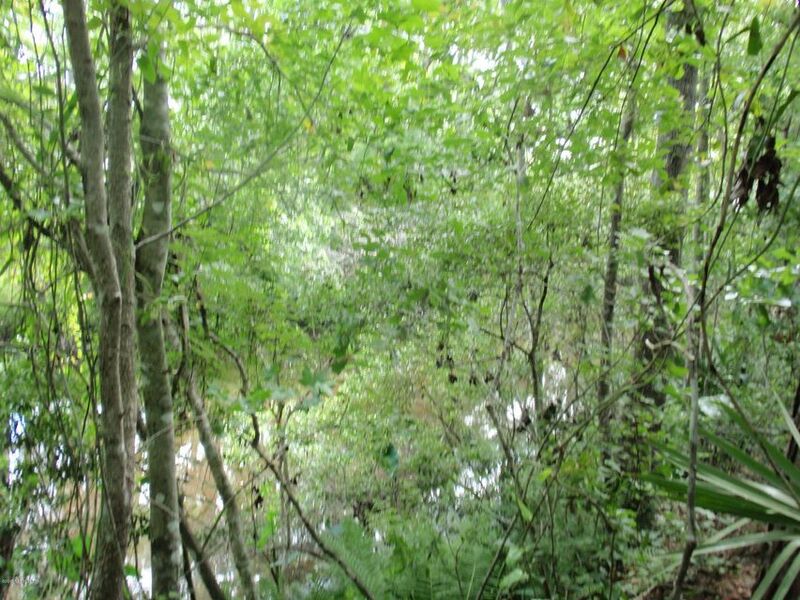 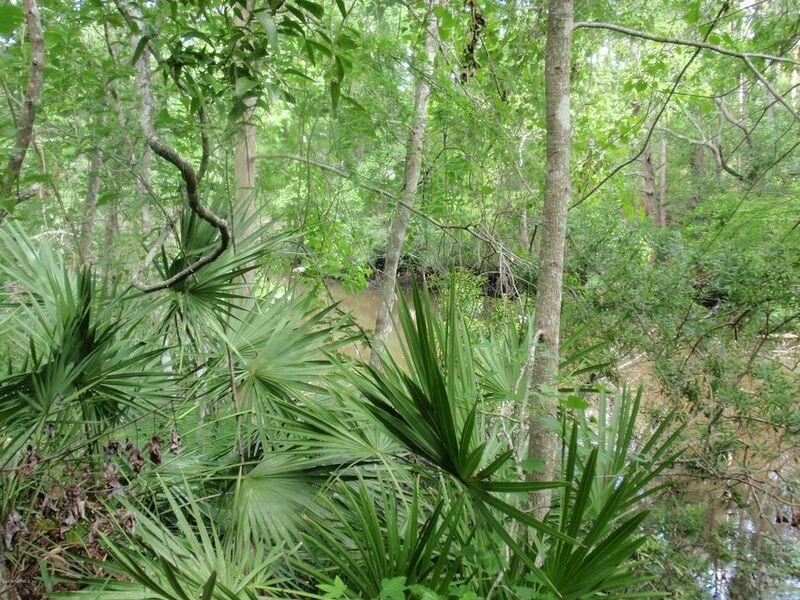 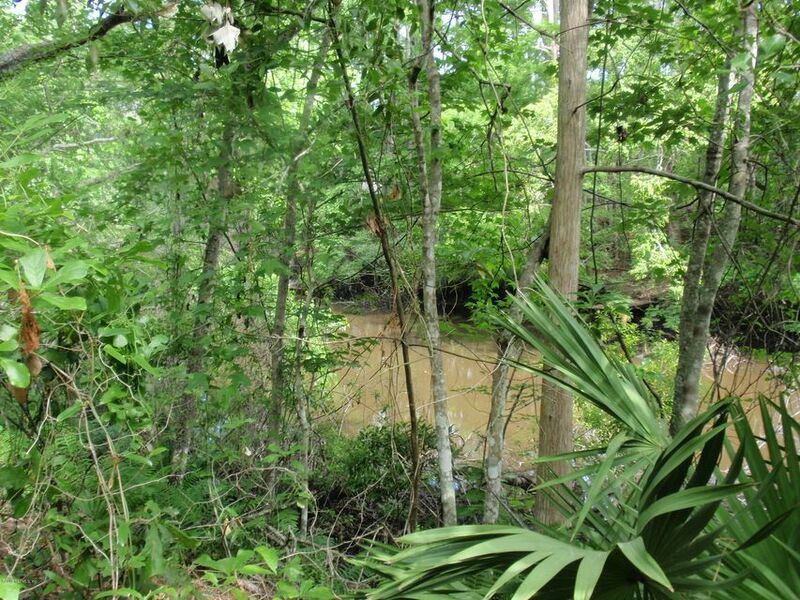 WATERFRONT LOT…Beautiful lot on a canal that it only minutes from the St Johns River.Lot is high and dry and a driveway culvert is already installed. 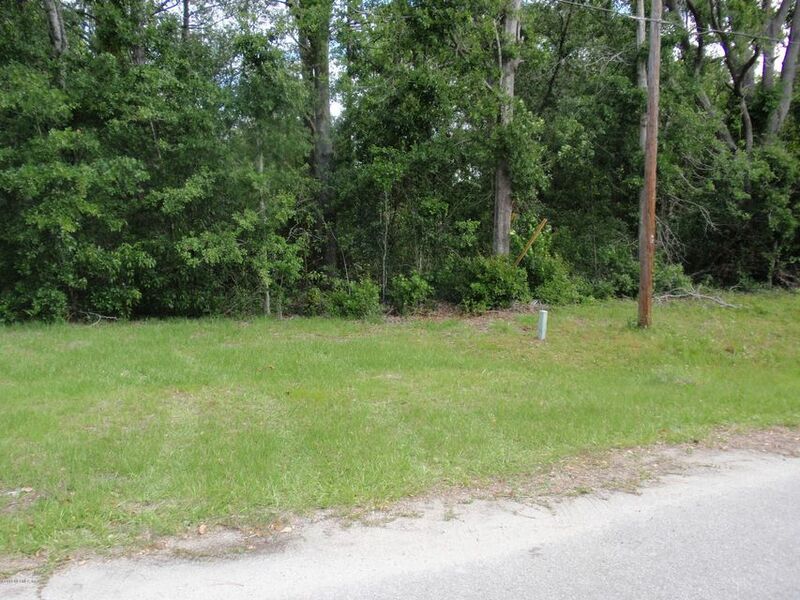 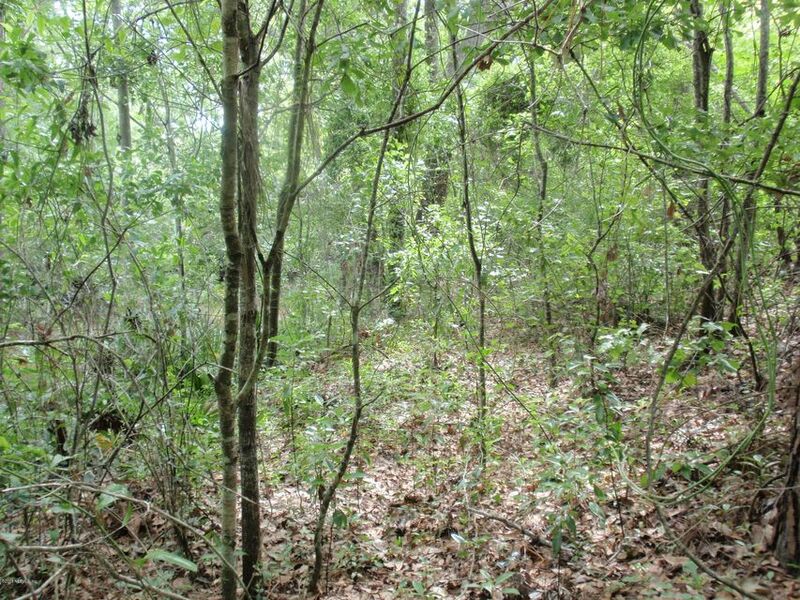 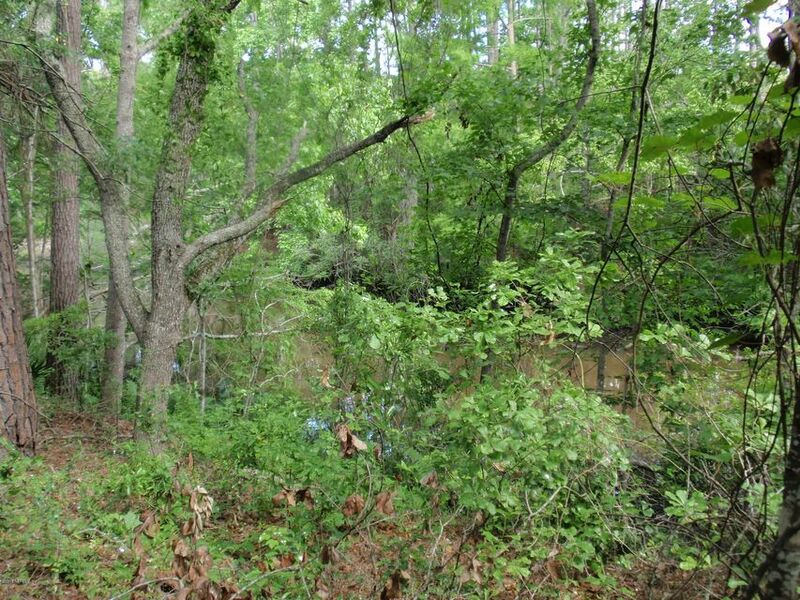 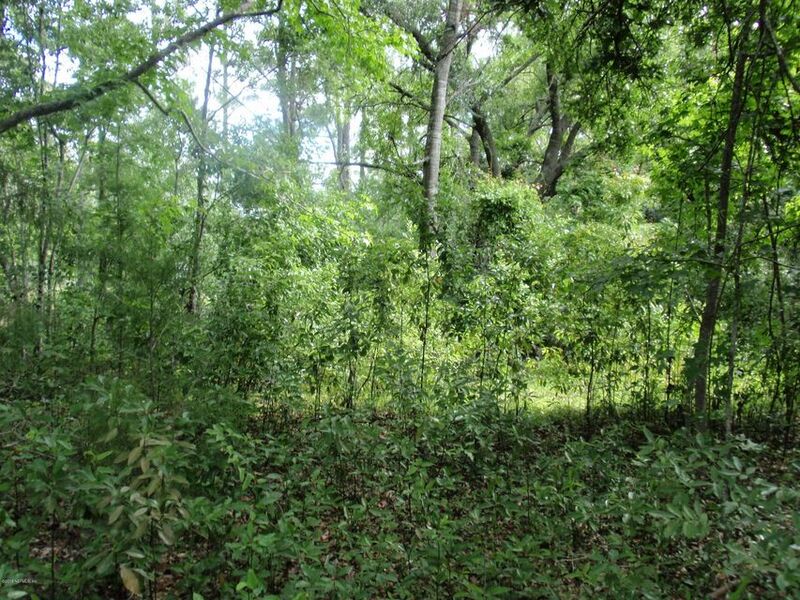 Great homesite location located on a paved road. 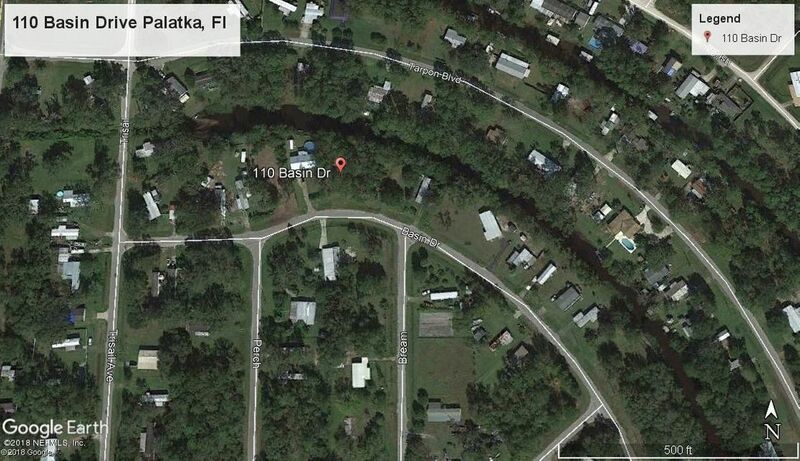 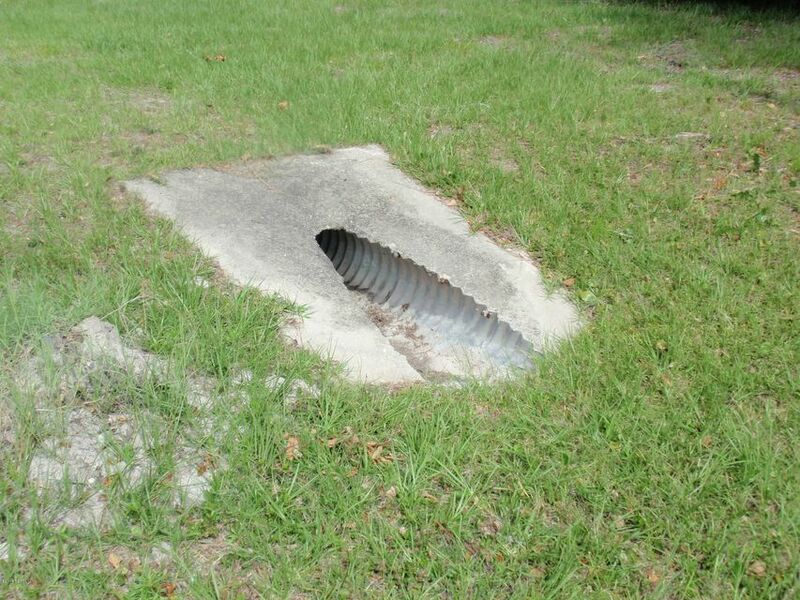 No need for a well, there is a central water system for the area.Take a look, great location and value.